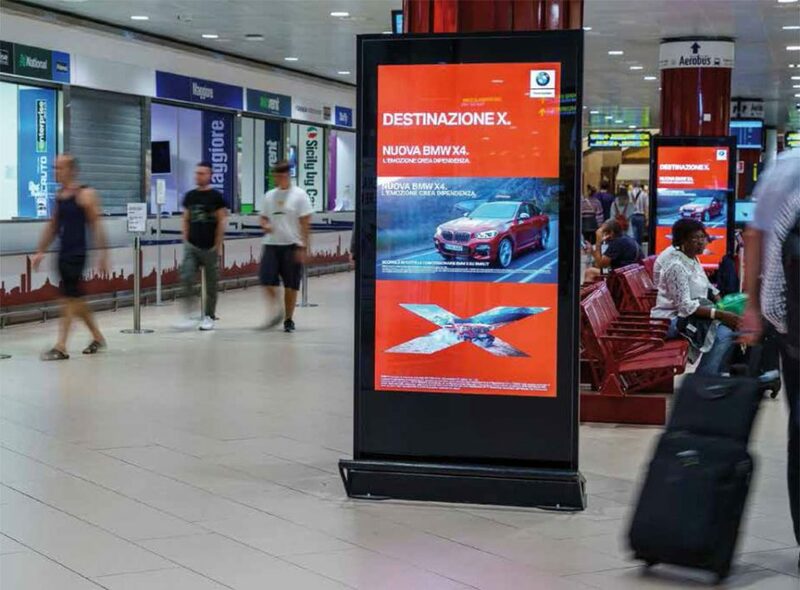 Europe Media, advertising dealer, is the main reference agency for INDOOR and OUTDOOR communications in Italy and Europe and is proud to present “Airport ADV”, the line of products and media specifically for your communication and advertising in italian Aiports. 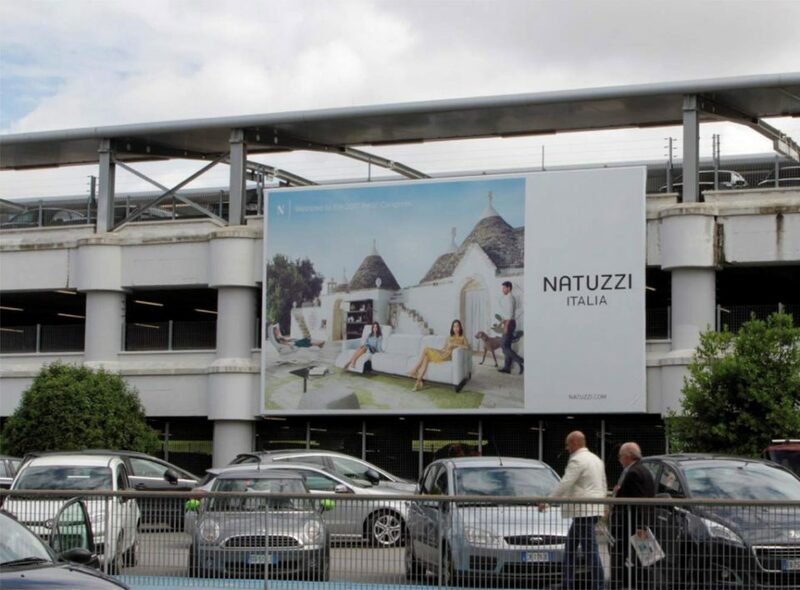 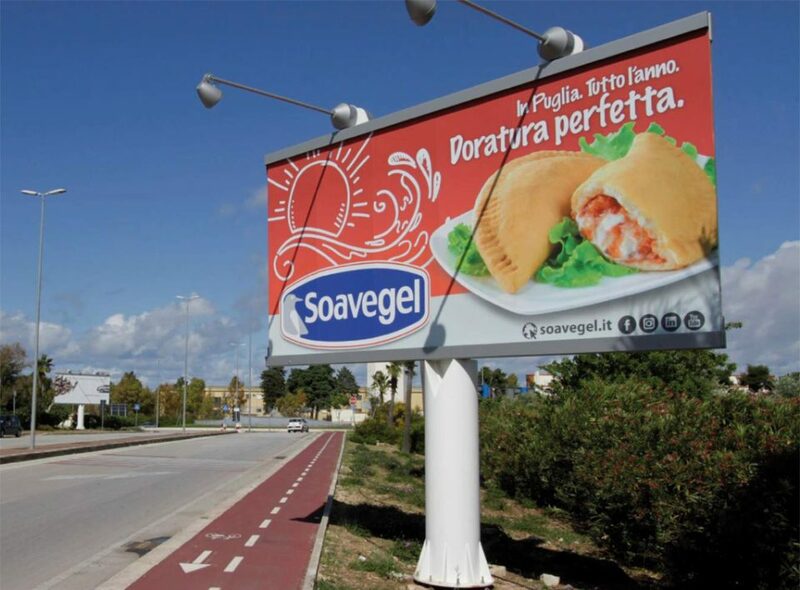 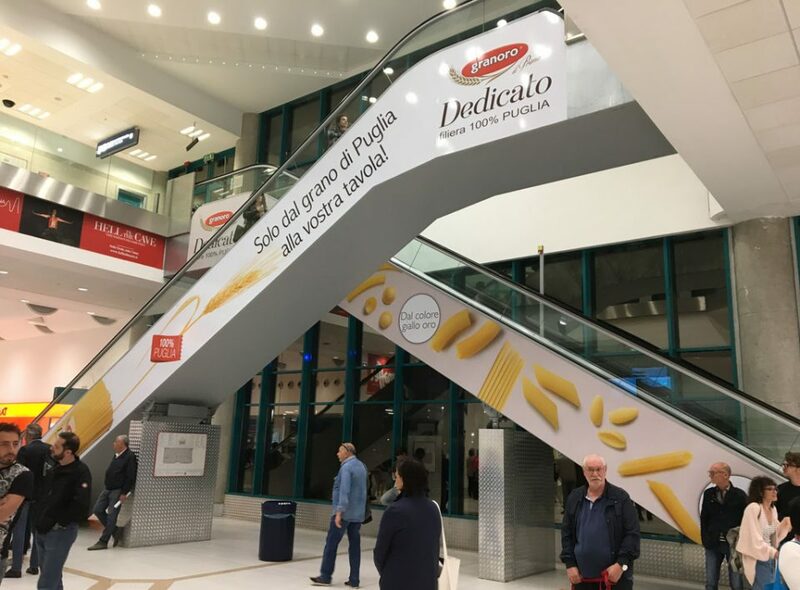 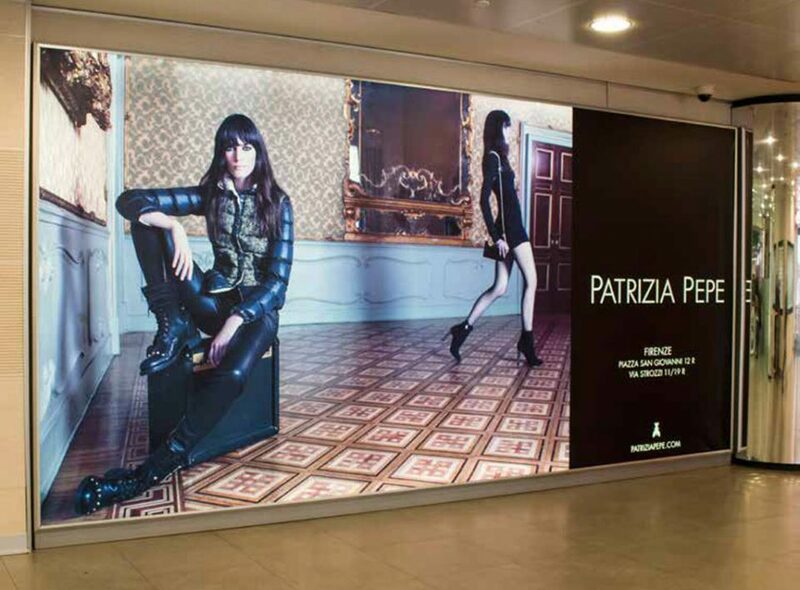 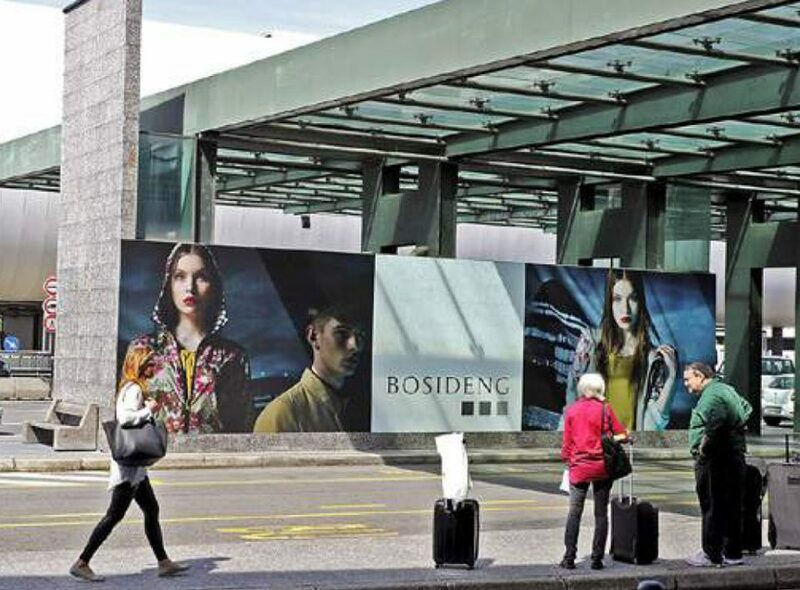 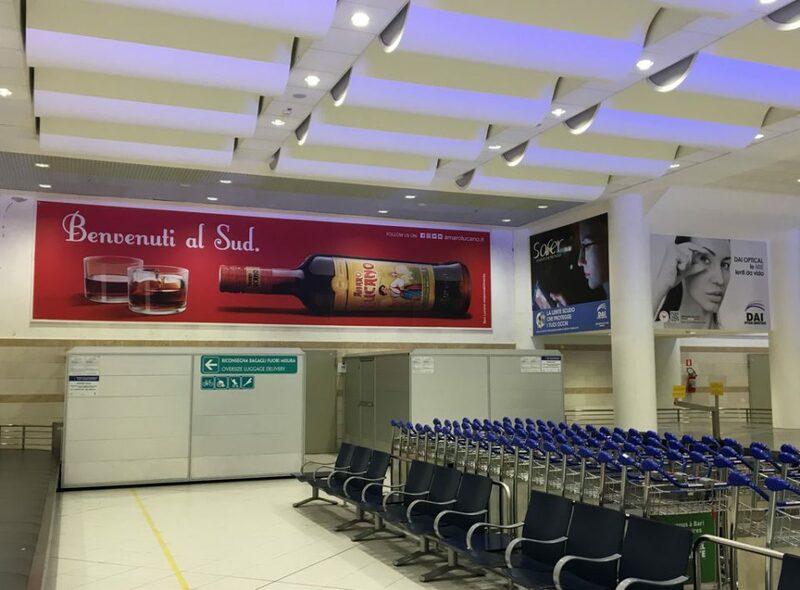 Our goal is to coordinate and plan your advertising in every detail, managing advertising spaces and plants for your outdoor and indoor ADV campaign in the main airports in Italy in terms of annual passengers. 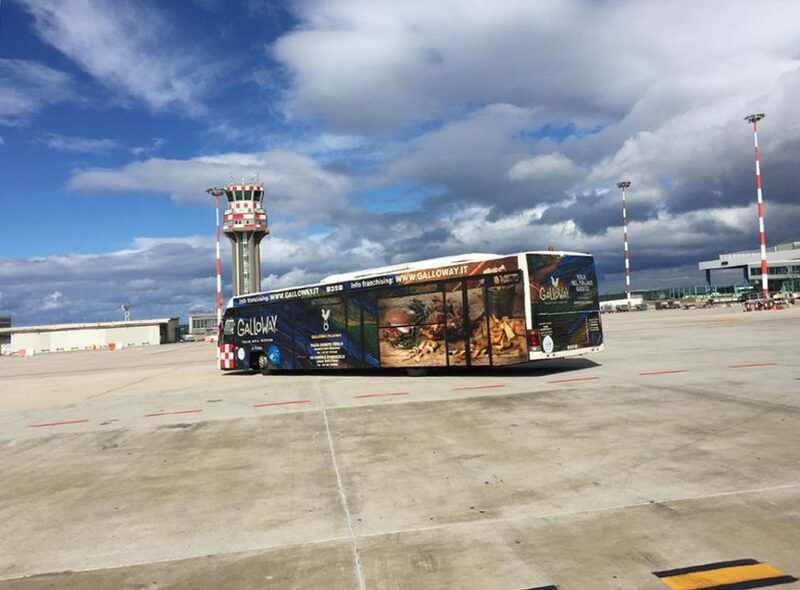 the “Grandi Stazioni” Railway Circuit of ADV Plants in Italy and the publication in the on-board train magazines “La Freccia” and “Italo”, Metro, Taxi and Bus and the Great Publishing (magazines, newspapers and web portals). 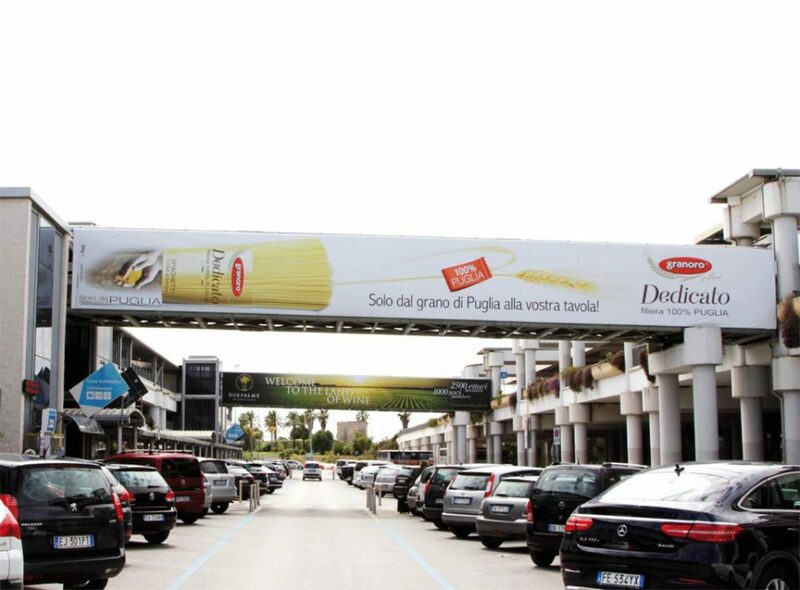 ADV Plants that intercept direct users in specific destinations before departure. 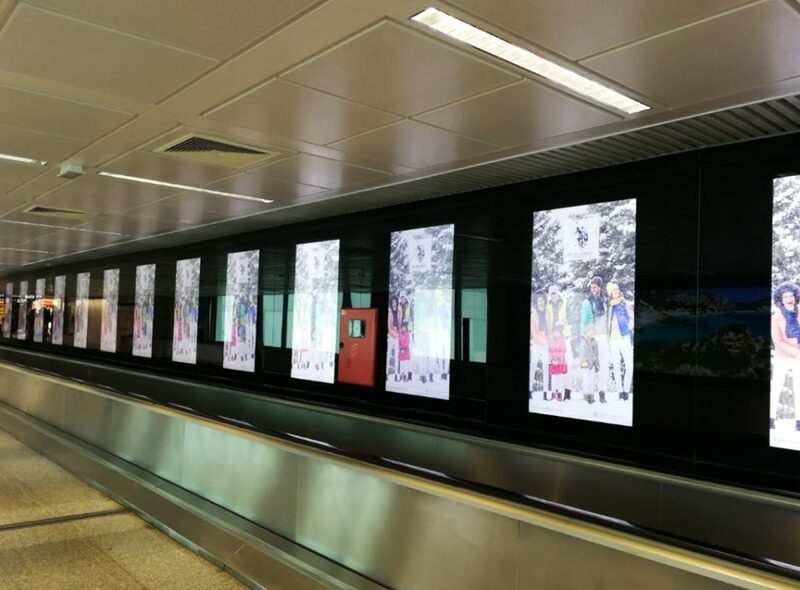 Multiple digital tools capable of intercepting a large audience on arrival. 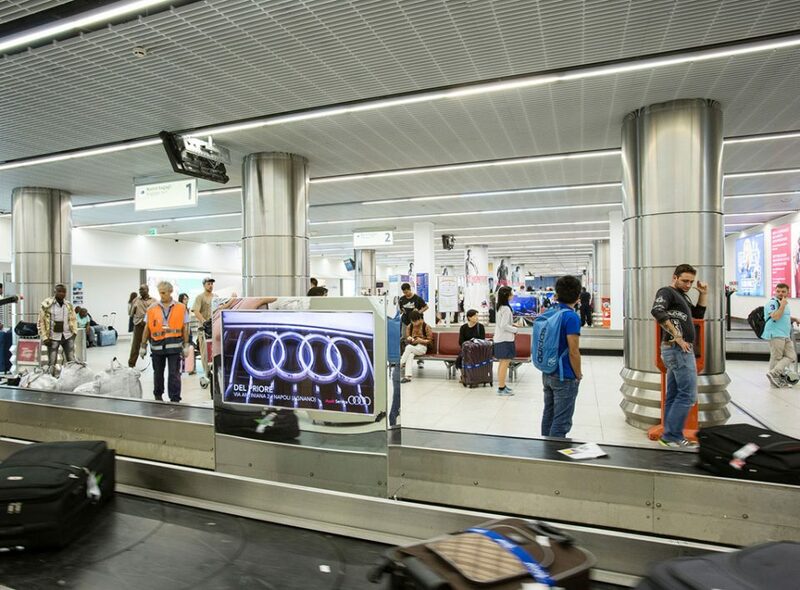 The fingers, a connection tunnel between the aircraft and the airport area, allow maximum coverage for the arrivals / departures area. 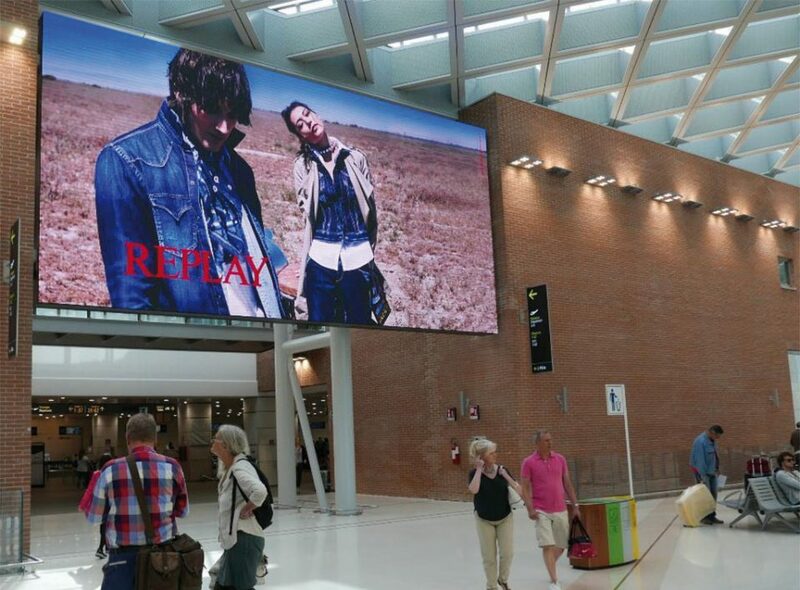 These are the outdoor communications plants located in the parking area. 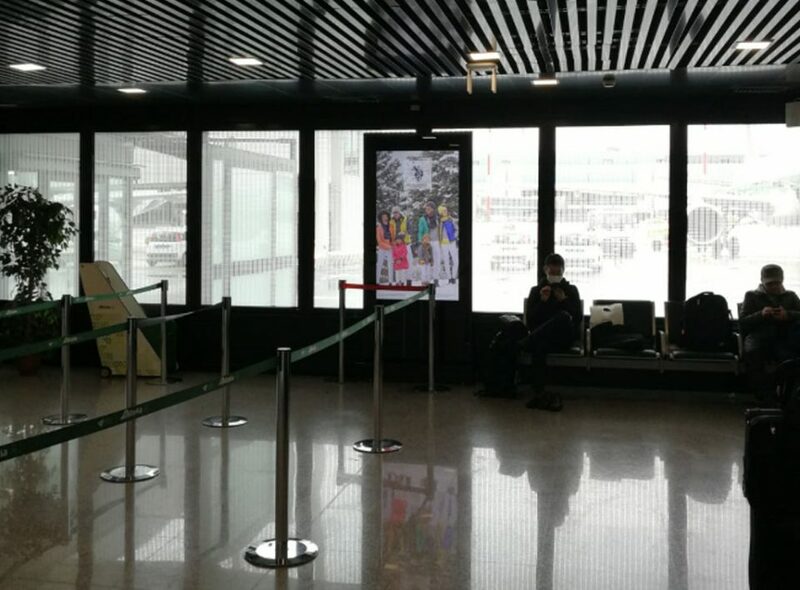 The most important plant in every single airport in terms of size and geo-positioning. 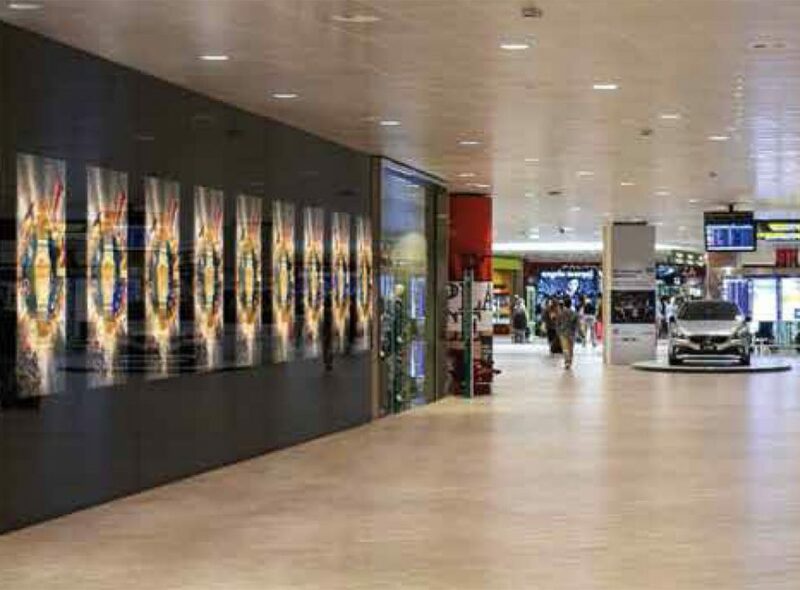 Exhibition spaces where it is allowed to exhibit, collect data and information, distribute gadgets to gain a large audience. 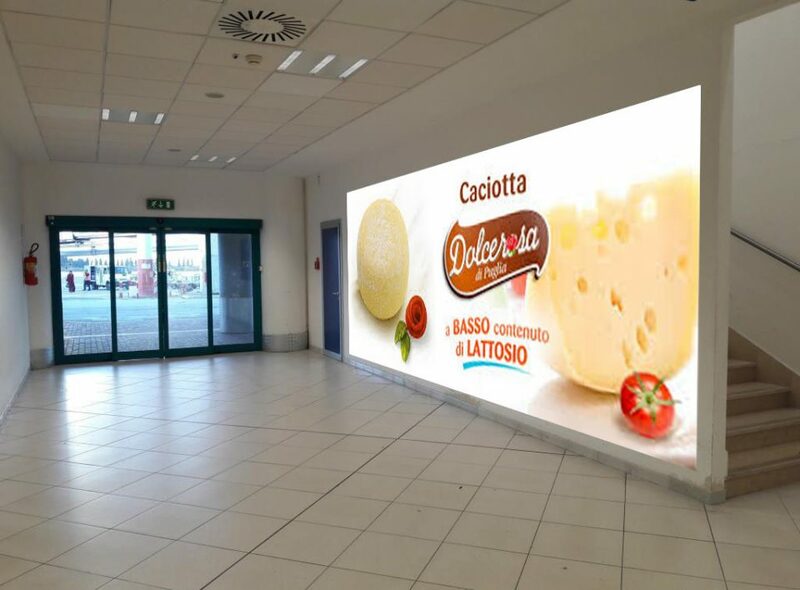 Depending on the type of advertising communication plants o medium, your advertising inside or outside the airport may last from 30 days to one year.